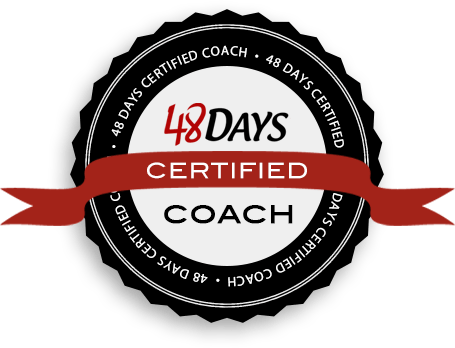 Do you know the greatest way to help people live it forward in their lives and career? Words of encouragement! 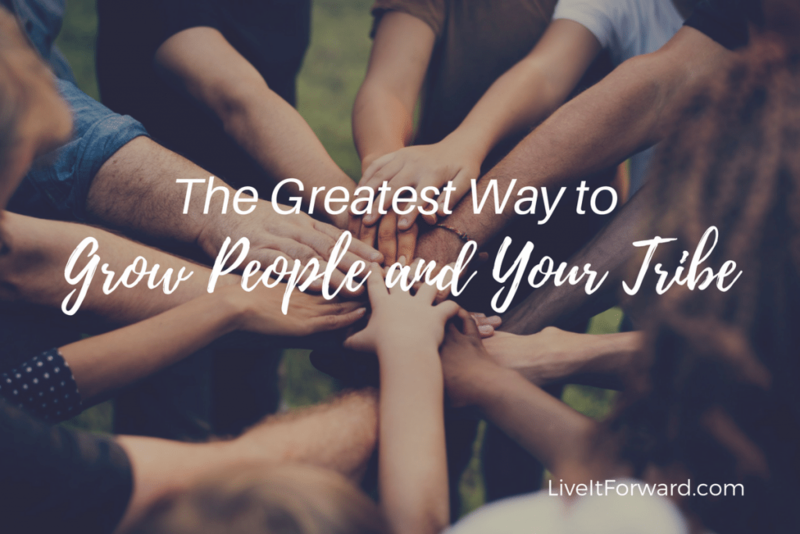 Additionally, words of encouragement are not only the best way to help people grow, they are also the best way to grow your tribe and increase your influence. 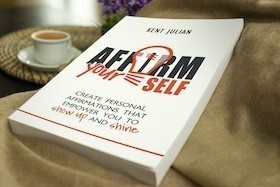 Words of encouragement unlock aspirations deep within people and empower them to move from DREAM to DO. In episode 075 of The Live It Forward Show, you’ll learn the 5 best ways to share words of encouragement! Keep your eyes open for more information coming in September 2017. Did you like this episode? I’d love to hear from you! Here’s how to leave a rating and review on iTunes. Additionally, when leaving a rating and review on iTunes, be sure to include your name and website so I can give you a shout out on the show and we can link to your website in our show notes.